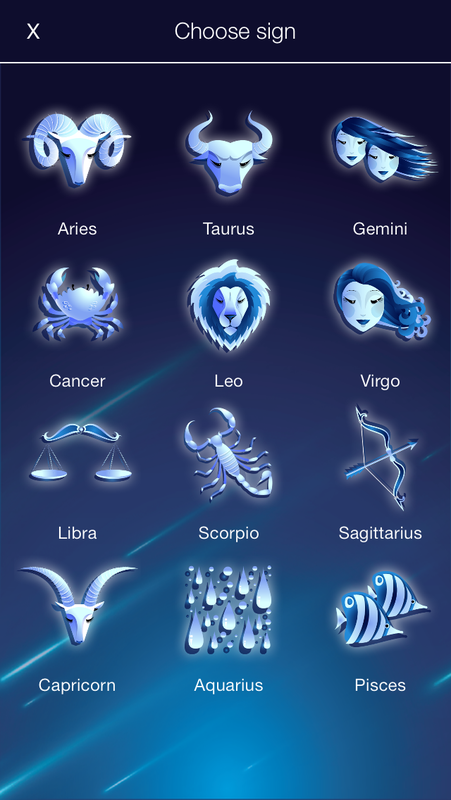 Your daily horoscope prepared by an astrology expert ! All the signs and their 3 decants. 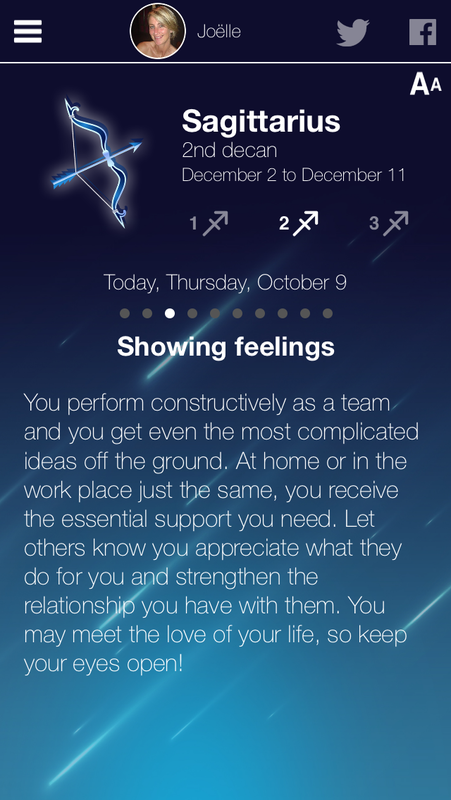 Horoscope available for next 7 days. The content isn't downloaded at every launch but only as needed. 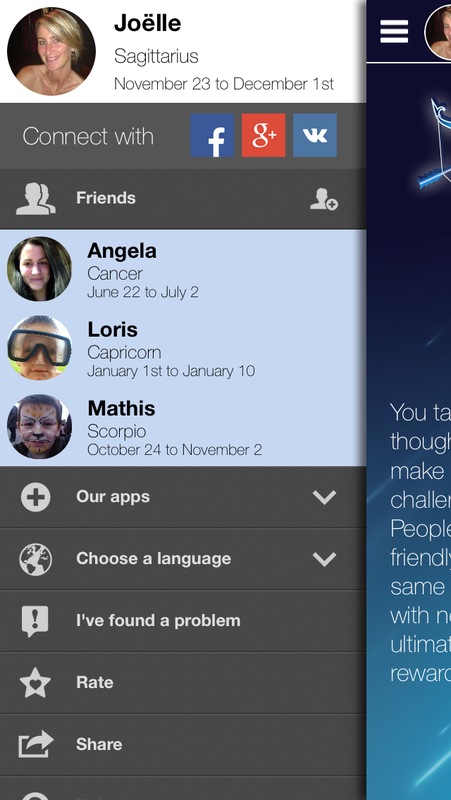 Share your horoscope to Facebook, Twitter, by Mail or by SMS.